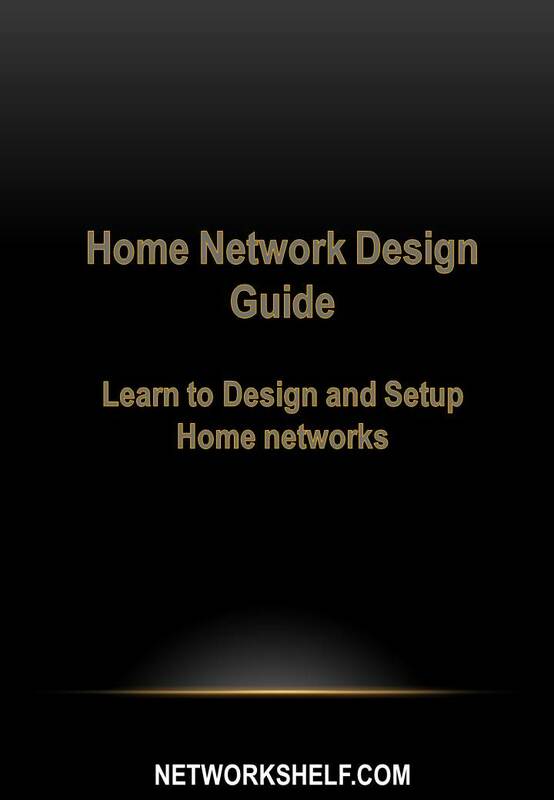 The guide explains the necessary network components to setup a home network like modems, routers, switches, printers and the features and procedures followed for network integration. TCP/IP concepts like IP design, DNS configurations which are required are analyzed. Case studies of different types of home networks with wired and wireless infrastructure, IP cameras, access from external networks and the procedure to setup the same is analyzed. 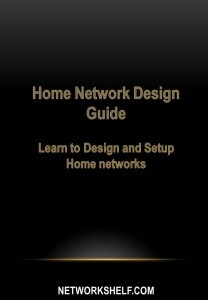 Case 3 – Home Network design with 7 wired users. The Ebook would be downloaded instantly after successful payment and a copy of the ebook would be sent to the email used for payment.